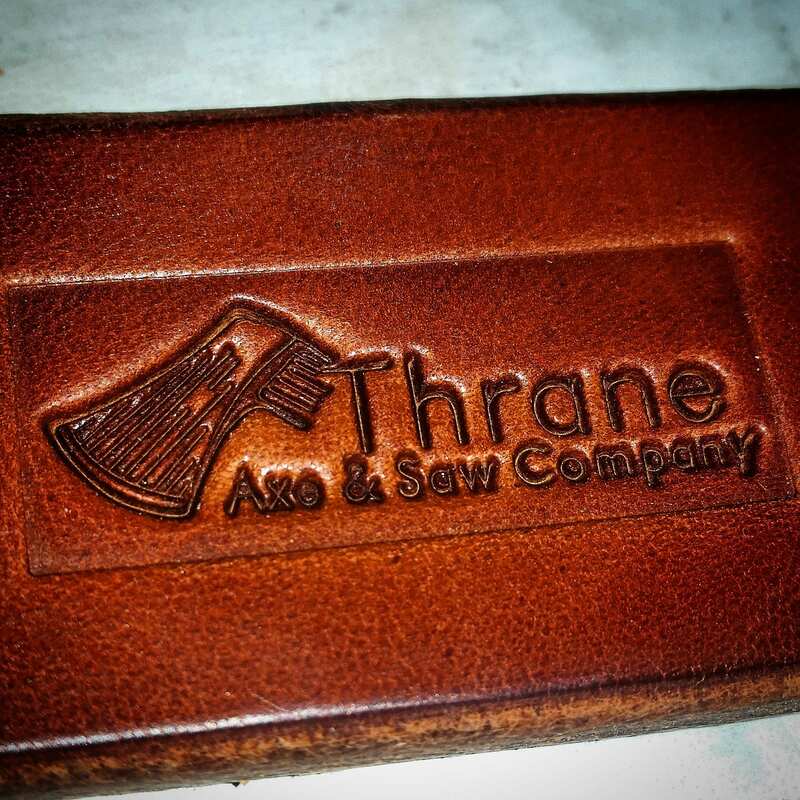 Handcrafted with high quality hides made in the USA! 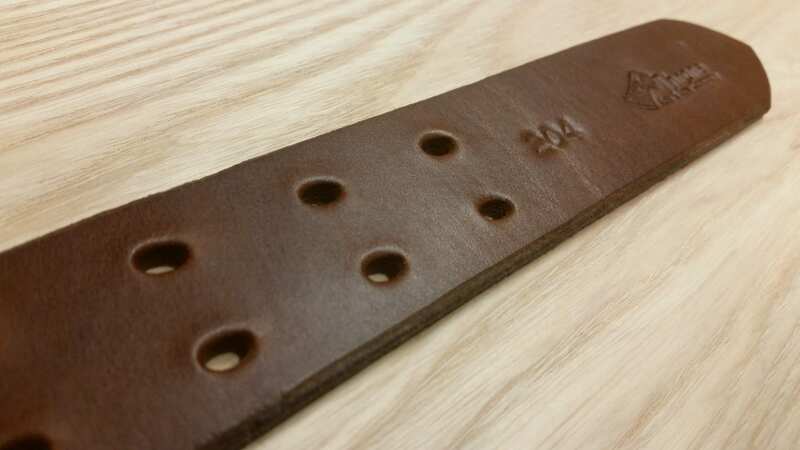 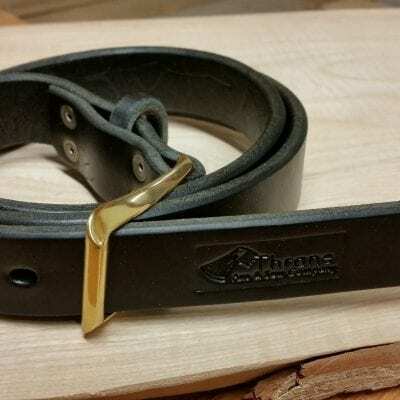 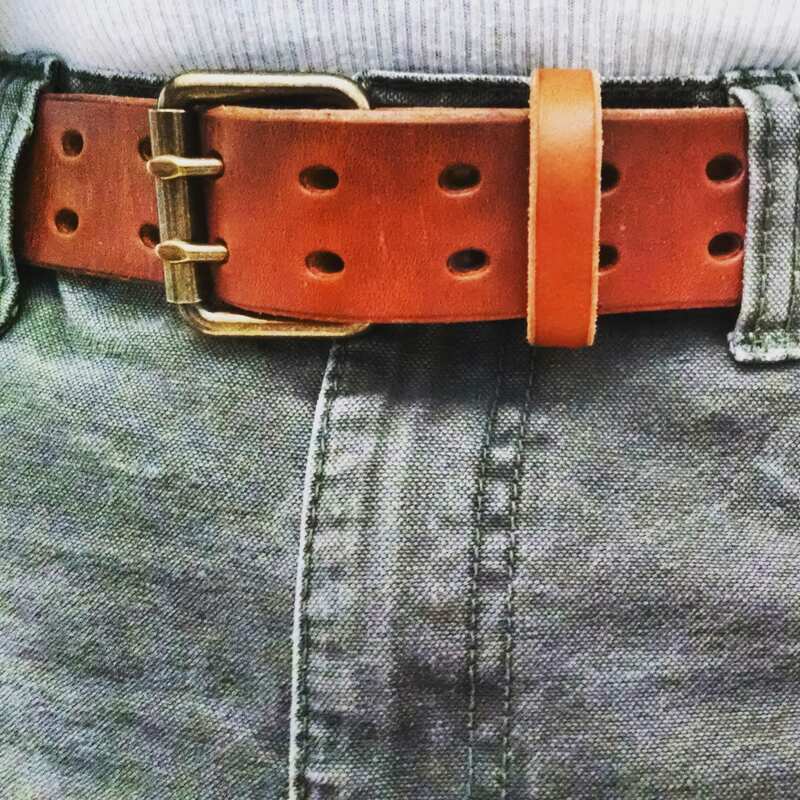 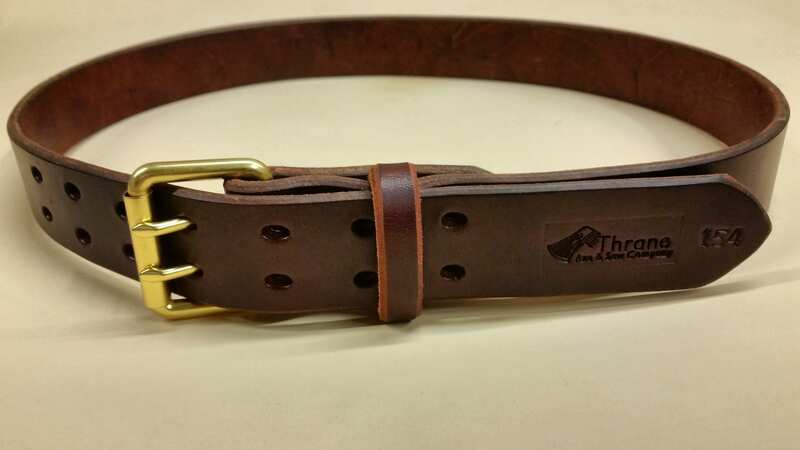 1.5 inch wide belt. 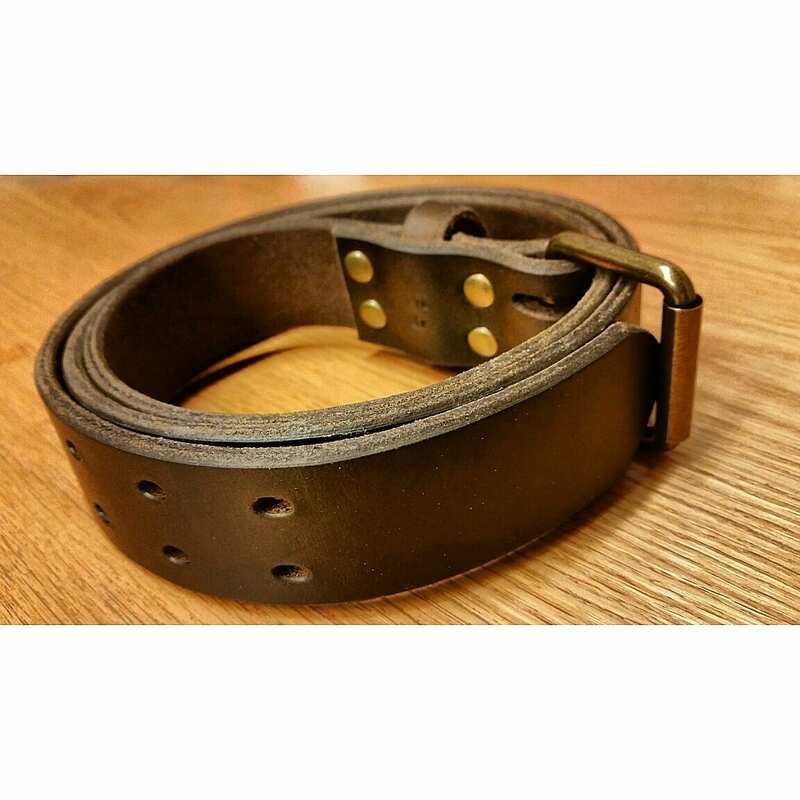 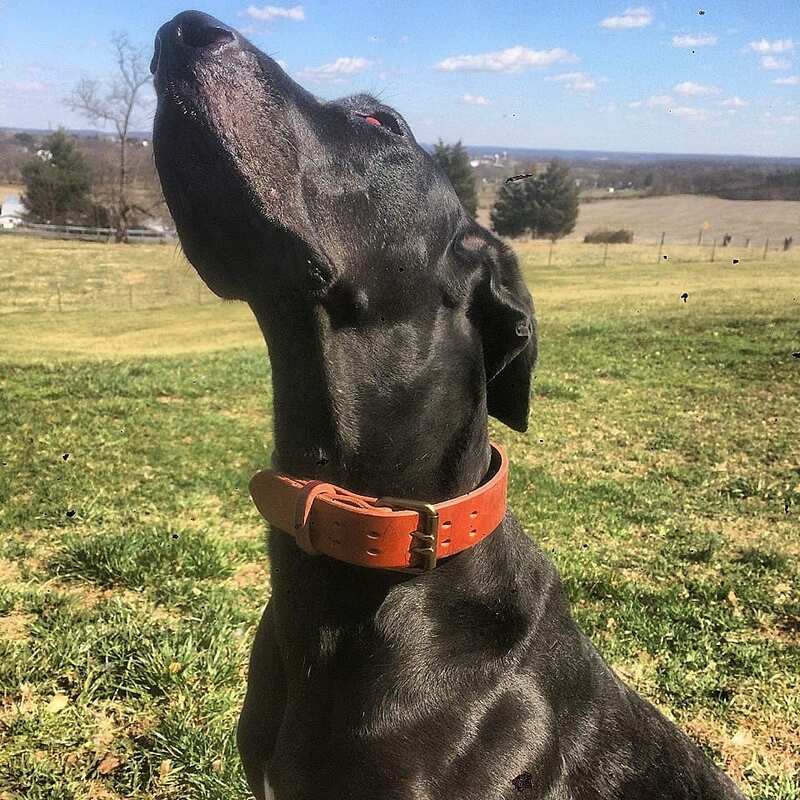 Handcrafted from high quality 13-15 ounce thick cowhides from Kentucky. 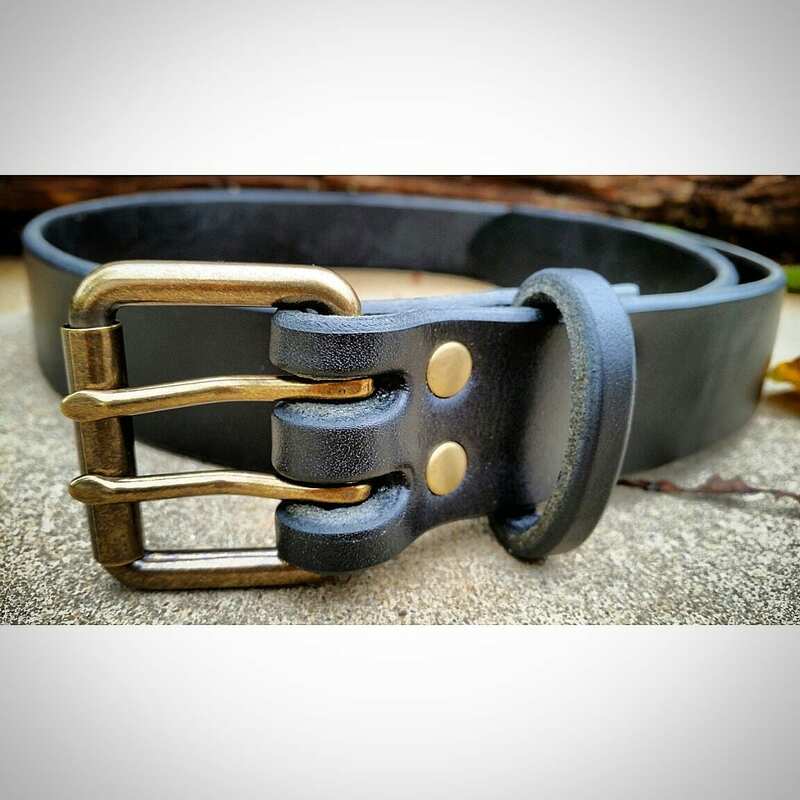 Comes with an antique double tongue brass roller buckle. 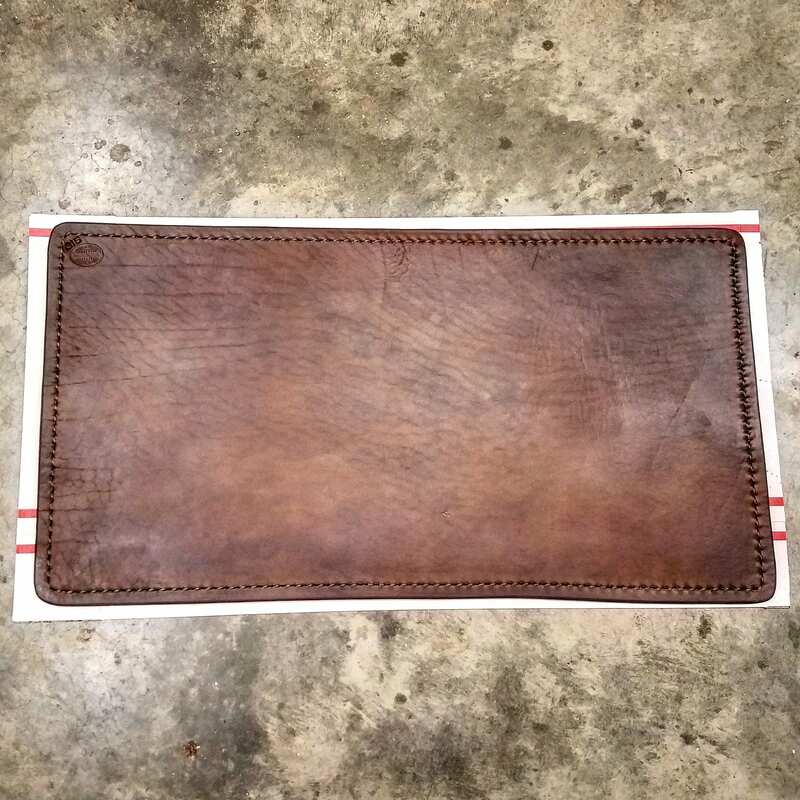 Finished with beeswax and likely to last a lifetime.